There are 21 reviews of Bois Blonds. Light and inoffensive. Smells like a lot of other fragrances on the market. Just doesn't stand out enough to justify a purchase at the price point. Serviceable but too boring. Typical masculine cologne. Think about it and you’ll know what this smells like. Bois Blonds shares a lot in common with Encre Noire Sport to me, but the effect of Bois Blonds isn't as harsh and doesn't perform as well, which may be appealing for some that find ENS a bit strong. Big neroli up front and then you get the clean vetiver in the drydown that keeps going for 4-5 hours. Peppery / (generically) citric opening… pleasant, non-edgy… with very good longevity for a citrus opening. The movement to the middle notes is subtle and difficult to pinpoint because the middle bears many similarities to the opening: The middle’s citrusy orange flower / petitgrain is combined with a soft, gently resinous incense… an accord quite reminiscent of the opening. The middle notes also exhibit a good longevity. The movement to the base is not so much subtle as it is drawn out and non-climactic. It’s a mild light wood and musk with enough vetiver to echo again the components of the opening and heart. 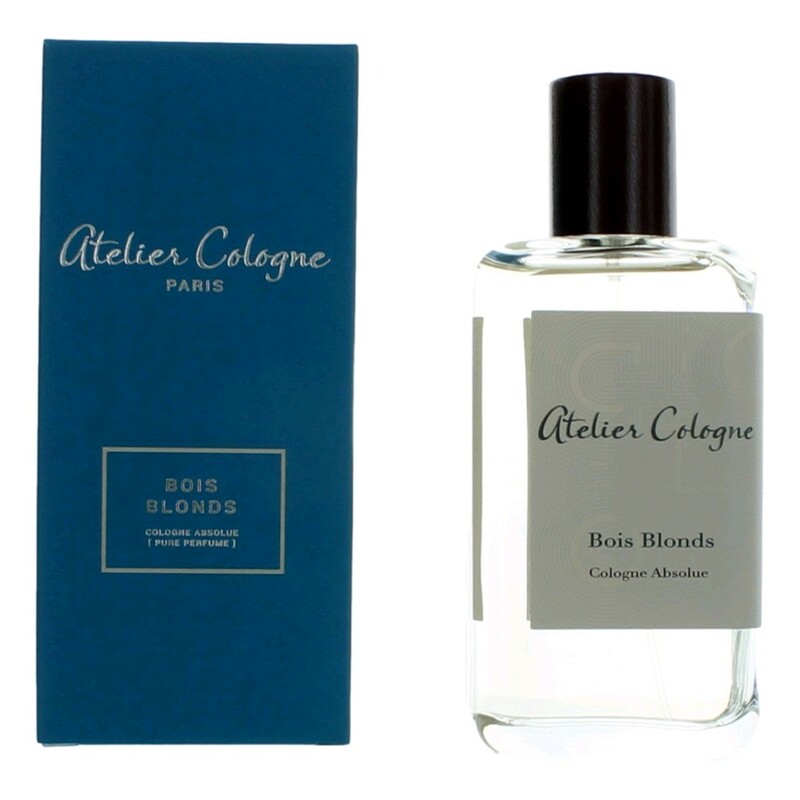 Bois Blonds is fresh, clean, subtle, enjoyable, and maybe even classy. It’s composed of quality components and has good movements and delivery. 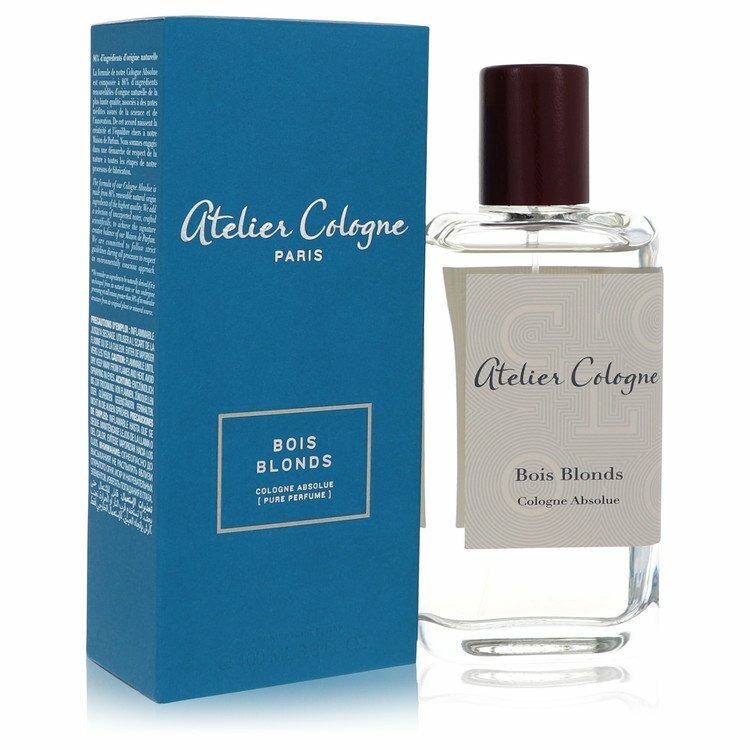 I’m not particularly interested in this light-wood / citrus category, and it doesn't ring any bells for me, but Bois Blonds is a quality fragrance. 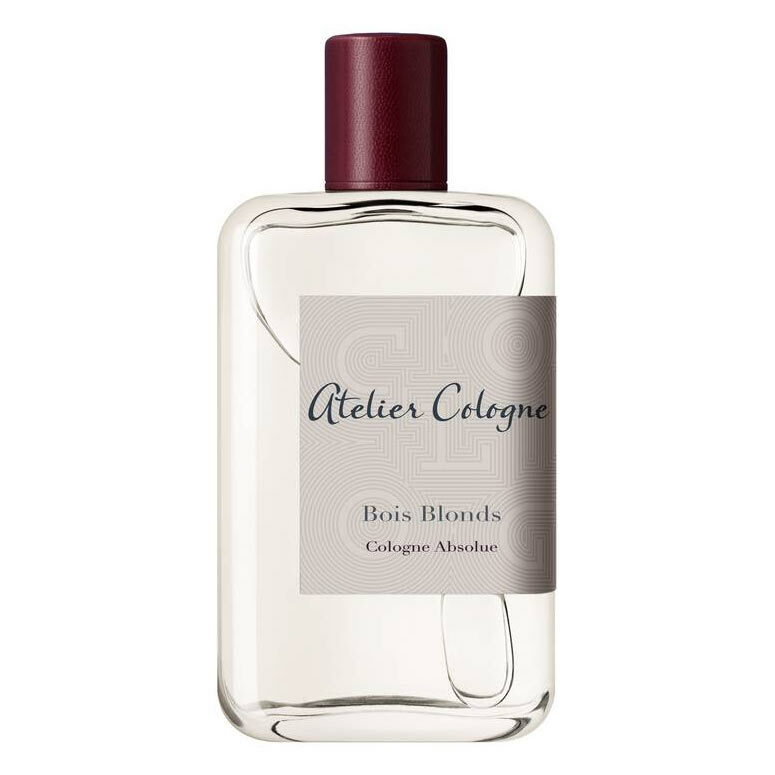 Bois Blonds is another Atelier Cologne (like Cedrat Enivrant) that's light, pleasant, and generally agreeable woody/citrus combination, with a slightly greater emphasis on floral than most colognes like Cedrat Enivrant. There's some neroli, plenty of citrus, a hint of pepper, and some generic woods. It's difficult to argue with this fragrance being worn often, year-round, in a variety of situations, and with many sprays. It's pretty and not likely to offend. Whether it's worth springing for a full bottle certainly depends on how it stacks up against similar fresh fragrances. Performance is mediocre, though, with modest projection but satisfactory longevity, and any performance issues are slightly easier to bear, given the availability of 200ml bottles, though one might expect cologne-like fragrances to be availability in bigger-than-average (>125ml) bottles anyway. Another nice entry from Atelier that I'll have to try some more in order to determine if it's something worth buying, but definitely something nice to wear that might be someone's favorite. 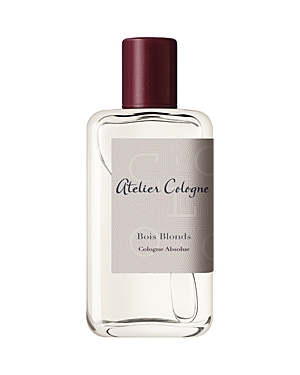 Atelier Cologne Bois Blonds Cologne Absolue Pure Perfume 3.4 oz. There are no member images of Bois Blonds yet. Why not be the first?